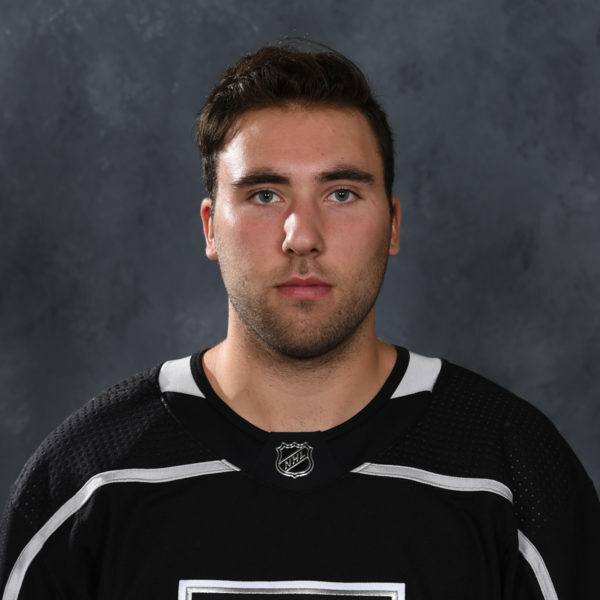 With points in nine of their last 10 contests and currently riding a four-game winning streak, the Ontario Reign returned to practice this week to focus on the smaller details of their game. One major focus has been the special teams. The power play currently sits 29th in the AHL at 12.1 percent (7-for-58) and currently has only one man-advantage marker on home ice (4.5 percent, 1-for-22). Today’s skate featured transition drills that shifted into extensive power play and penalty gill work. PK units turned sticks upside down (stick handles on the ice) while PP groupings were forced to generate offensive under a strict time limit. 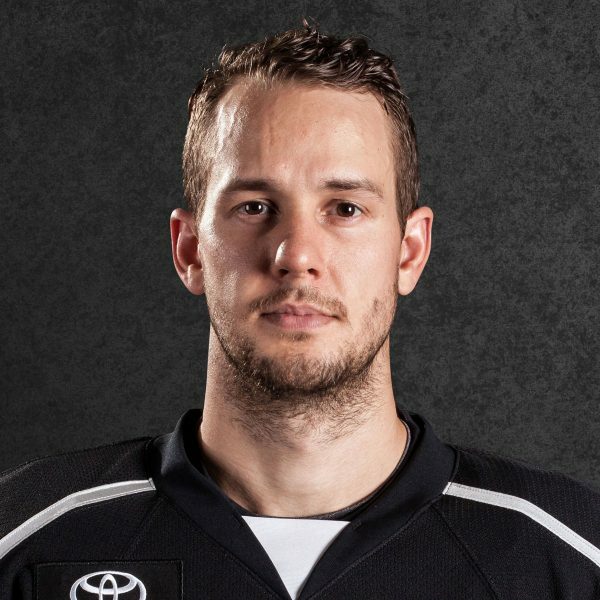 Defenseman Matt Roy is still battling an injury and per Head Coach Mike Stothers, will not be making the upcoming trip to Tucson and Texas starting Saturday. 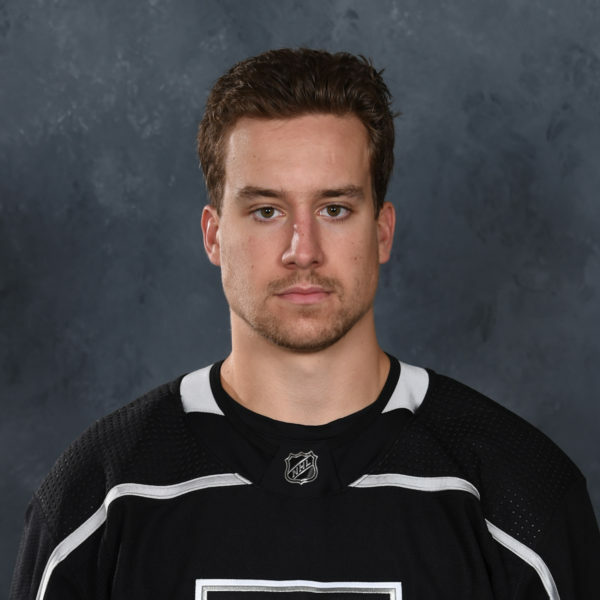 Forward Austin Wagner is out of his no-contact red jersey and fully participating in Reign practice. Now he looks to be medically cleared to play and receive instruction from LA Kings brass on his future. 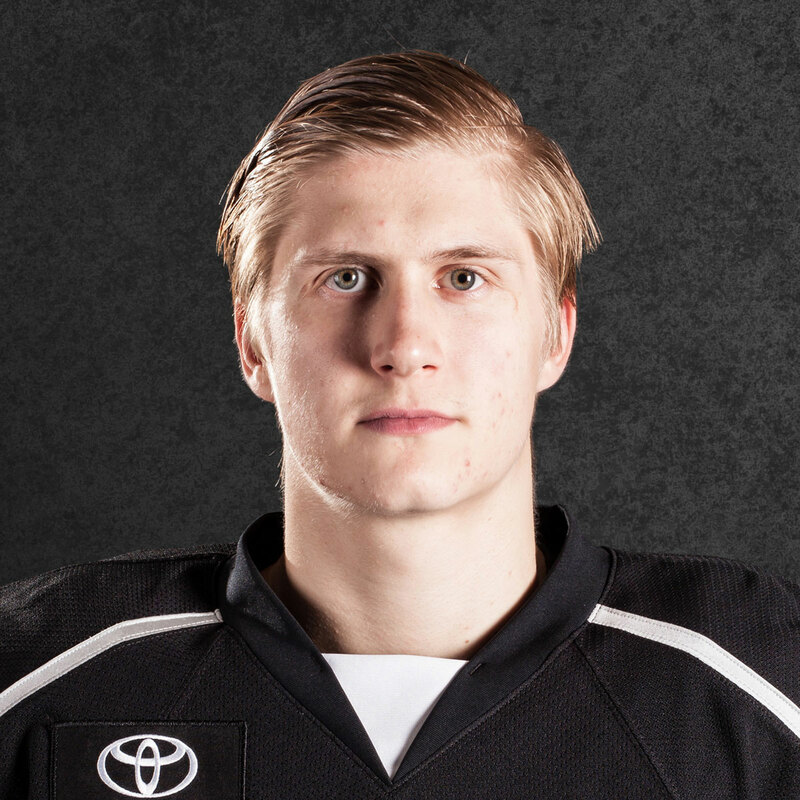 He could remain with the Reign and officially be added to the roster (jersey no. 26) and begin his pro career or head back to juniors. Will have clips from Stothers and Wagner tomorrow. 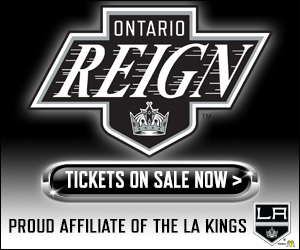 The Reign host the San Diego Gulls on Friday at 7 PM at Citizens Business and depart on a 13-day, five-game road trip on Saturday starting vs. Tucson on Sunday and also going trough Cedar Park, TX and San Antonio, TX.